Karastan Titanium 39400-16006 Andeols Slate 5'3" X 7'10" Area Rug - LAST ONE! Karastan Titanium 39400-16004 Esperance Seaglass 5'3" X 7'10" Area Rug - LAST ONE! Karastan Titanium 39400-16003 Andeols Seaglass 5'3" X 7'10" Area Rug - LAST ONE! Karastan Titanium 39400-16002 Regency Charcoal 9'4" X 12'9" Area Rug - LAST ONE! 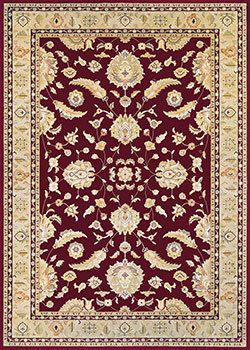 Karastan Sovereign 990-14606 Sultana Red 8'8" X 12'0" Area Rug - LAST ONE! Karastan Sovereign 990-14606 Sultana Red 8'8" X 10'0" Area Rug - LAST ONE! Karastan Sovereign 990-14605 Emir Gray 5'9" X 9'0" Area Rug - LAST ONE! Karastan Sovereign 990-14604 Emir 5'9" X 9'0" Area Rug - LAST ONE! Karastan Sovereign 990-14603 Contessa 8'8" X 10'0" Area Rug - LAST ONE! 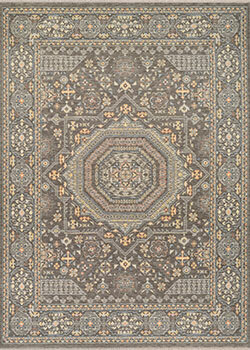 Karastan Sovereign 990-14602 Anastasia 5'9" X 9'0" Area Rug - LAST ONE! 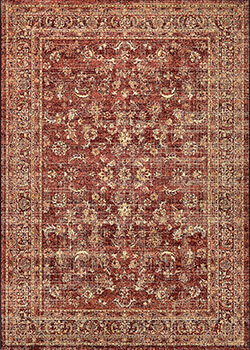 Karastan Manifesto 38861-17009 Bravi Tan 8'0" X 11'0" Area Rug - LAST ONE! Karastan Manifesto 38861-17009 Bravi Tan 5'3" X 7'10" Area Rug - LAST ONE! Karastan Manifesto 38861-17008 Bravi Gray 8'0" X 11'0" Area Rug - LAST ONE! Karastan Manifesto 38861-17008 Bravi Gray 5'3" X 7'10" Area Rug - LAST ONE! Karastan Manifesto 38861-17007 Overture Platinum 8'0" X 11'0" Area Rug - LAST ONE! Karastan Manifesto 38861-17007 Overture Platinum 5'3" X 7'10" Area Rug - LAST ONE! 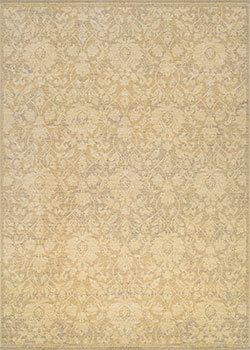 Karastan Manifesto 38861-17005 Aria Ivory 8'0" X 11'0" Area Rug - LAST ONE! Karastan Manifesto 38861-17005 Aria Ivory 5'3" X 7'10" Area Rug - LAST ONE! Karastan Manifesto 38861-17004 Contralto Ivory 8'0" X 11'0" Area Rug - LAST ONE! Karastan Manifesto 38861-17004 Contralto Ivory 5'3" X 7'10" Area Rug - LAST ONE! Karastan Titanium 39400-16001 Verta Gray 5'3" X 7'10" Area Rug - LAST ONE! 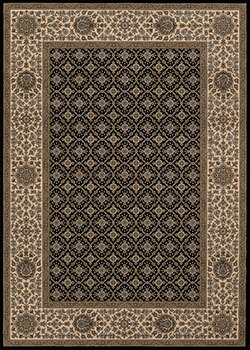 Couristan Royal Luxury 1327/0003 Ebony 5'3" X 7'6" Area Rug - LAST ONE! Couristan Royal Luxury 1327/0003 Ebony 6'6" X 9'10" Area Rug - LAST ONE! 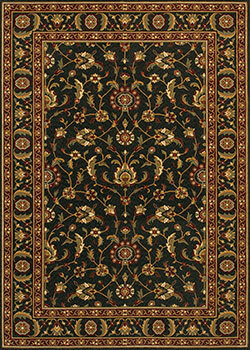 Couristan Royal Luxury 1327/0003 Ebony 7'10" X 11'2" Area Rug - LAST ONE! Couristan Royal Luxury 1327/0002 Bordeu 5'3" X 7'6" Area Rug - LAST ONE! Couristan Royal Luxury 1327/0002 Bordeu 6'6" X 9'10" Area Rug - LAST ONE! Couristan Royal Luxury 1327/0002 Bordeu 7'10" X 11'2" Area Rug - LAST ONE! Couristan Royal Luxury 1327/0001 Linen 6'6" X 9'10" Area Rug - LAST ONE! Couristan Royal Luxury 1327/0001 Linen 7'10" X 11'2" Area Rug - LAST ONE! Couristan Royal Luxury 1323/0003 Ebony 6'6" X 9'10" Area Rug - LAST ONE! 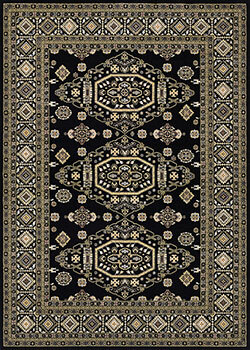 Couristan Royal Luxury 1323/0003 Ebony 7'10" X 11'2" Area Rug - LAST ONE! Couristan Royal Luxury 1323/0002 Bordeu 5'3" X 7'6" Area Rug - LAST ONE! Couristan Royal Luxury 1323/0002 Bordeu 6'6" X 9'10" Area Rug - LAST ONE! Couristan Royal Luxury 1323/0002 Bordeu 7'10" X 11'2" Area Rug - LAST ONE! Couristan Royal Luxury 1323/0001 Linen 5'3" X 7'6" Area Rug - LAST ONE! Couristan Royal Luxury 1323/0001 Linen 7'10" X 11'2" Area Rug - LAST ONE! Couristan Elegance 4556/0600 Mocha 2'0" X 3'9" Area Rug - LAST ONE! 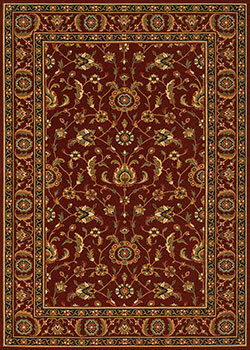 Couristan Elegance 4556/0600 Mocha 5'6" X 7'8" Area Rug - LAST ONE! Couristan Elegance 4556/0600 Mocha 6'6" X 9'8" Area Rug - LAST ONE! Couristan Elegance 4556/0600 Mocha 8'2" X 11'3" Area Rug - LAST ONE! Couristan Elegance 4555/0600 Grey 2'0" X 3'9" Area Rug - LAST ONE! 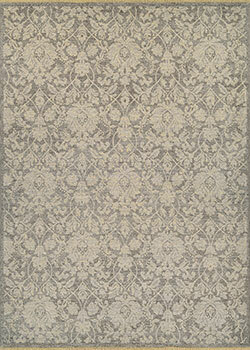 Couristan Elegance 4555/0600 Grey 5'6" X 7'8" Area Rug - LAST ONE! Couristan Elegance 4555/0600 Grey 6'6" X 9'8" Area Rug - LAST ONE! 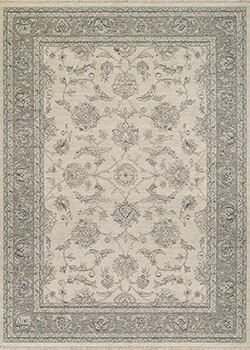 Couristan Elegance 4555/0600 Grey 8'2" X 11'3" Area Rug - LAST ONE! 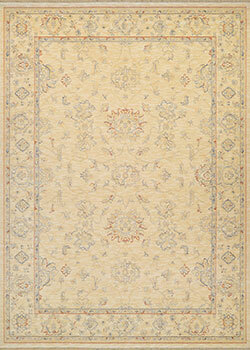 Couristan Elegance 4555/0100 Ivory 2'0" X 3'9" Area Rug - LAST ONE! Couristan Elegance 4555/0100 Ivory 5'6" X 7'8" Area Rug - LAST ONE! Couristan Elegance 4555/0100 Ivory 6'6" X 9'8" Area Rug - LAST ONE! 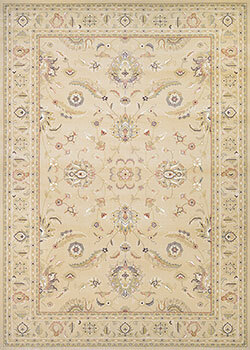 Couristan Elegance 4555/0100 Ivory 8'2" X 11'3" Area Rug - LAST ONE! 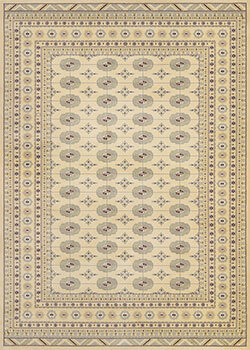 Couristan Elegance 4522/1254 Tan 2'0" X 3'9" Area Rug - LAST ONE! 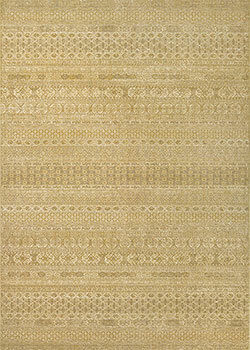 Couristan Elegance 4522/1254 Tan 5'6" X 7'8" Area Rug - LAST ONE! 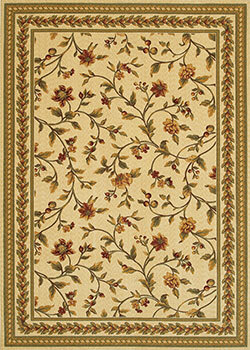 Couristan Elegance 4522/1254 Tan 6'6" X 9'8" Area Rug - LAST ONE! 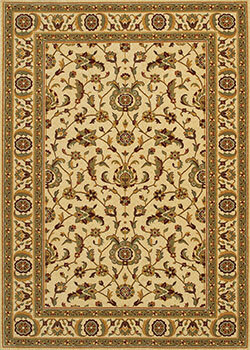 Couristan Elegance 4522/1254 Tan 8'2" X 11'3" Area Rug - LAST ONE! Couristan Elegance 4517/0620 Ivory 2'0" X 3'9" Area Rug - LAST ONE! Couristan Elegance 4517/0620 Ivory 5'6" X 7'8" Area Rug - LAST ONE! Couristan Elegance 4517/0620 Ivory 6'6" X 9'8" Area Rug - LAST ONE! Couristan Elegance 4517/0620 Ivory 8'2" X 11'3" Area Rug - LAST ONE! Couristan Elegance 4517/0501 Blue 2'0" X 3'9" Area Rug - LAST ONE! Couristan Elegance 4517/0501 Blue 5'6" X 7'8" Area Rug - LAST ONE! Couristan Elegance 4517/0501 Blue 6'6" X 9'8" Area Rug - LAST ONE! Couristan Elegance 4517/0501 Blue 8'2" X 11'3" Area Rug - LAST ONE! Couristan Moonwalk 5888/0004 Sand 9'2" X 12'5" Area Rug - LAST ONE! Couristan Moonwalk 5708/3287 Midnight 9'2" X 12'5" Area Rug - LAST ONE! 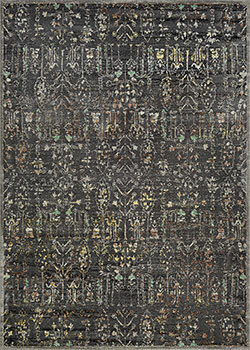 Couristan Patina 5479/0975 Grey 9'2" X 12'9" Area Rug - LAST ONE! 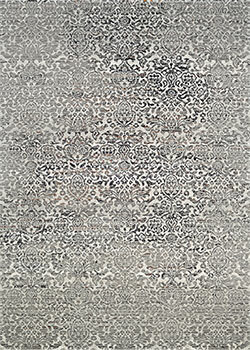 Couristan Patina 5475/0547 Grey 9'2" X 12'9" Area Rug - LAST ONE! 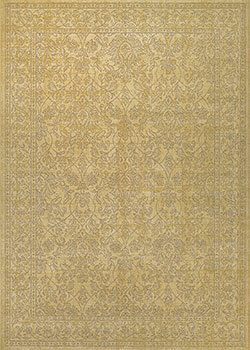 Couristan Palladino 8398/0054 Caramel 9'2" X 12'5" Area Rug - LAST ONE! Couristan Palladino 8397/0055 Pistachio 9'2" X 12'5" Area Rug - LAST ONE! Couristan Palladino 8397/0053 Chocolate 9'2" X 12'5" Area Rug - LAST ONE! 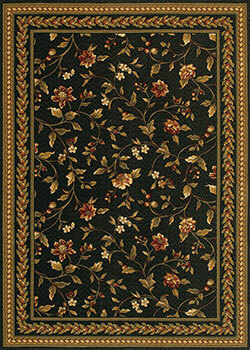 Couristan Palladino 8395/0069 Ebony 9'2" X 12'5" Area Rug - LAST ONE! Couristan Palladino 8395/0058 Ivory 9'2" X 12'5" Area Rug - LAST ONE! 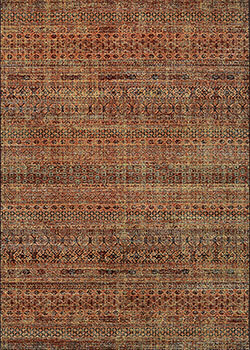 Couristan Easton 6591/6829 Caliente Multi 9'2" X 12'5" Area Rug - LAST ONE! Couristan Cadence 6535/0191 Cream 9'2" X 12'9" Area Rug - LAST ONE! Couristan Cadence 6528/0090 Navy 9'2" X 12'9" Area Rug - LAST ONE! Couristan Cadence 6524/0390 Ruby 9'2" X 12'9" Area Rug - LAST ONE! Couristan Cadence 6524/0190 Cream 9'2" X 12'9" Area Rug - LAST ONE! Couristan Cadence 5157/0190 Tan 9'2" X 12'9" Area Rug - LAST ONE! Couristan Cadence 5156/0190 Tan 9'2" X 12'9" Area Rug - LAST ONE! 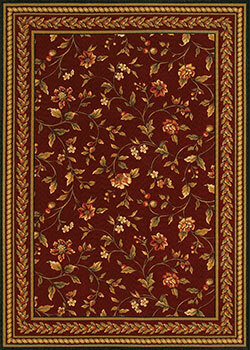 Couristan Cadence 5155/0390 Ruby 9'2" X 12'9" Area Rug - LAST ONE! Couristan Cadence 5154/0290 Ruby 9'2" X 12'9" Area Rug - LAST ONE! Couristan Cadence 5142/0490 Sage Grey/Multi 9'2" X 12'9" Area Rug - LAST ONE! 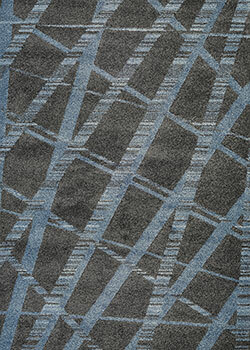 Couristan Cadence 5142/0090 Navy/Multi 9'2" X 12'9" Area Rug - LAST ONE! Couristan Cadence 5141/0390 Ruby/Cream 9'2" X 12'9" Area Rug - LAST ONE! Couristan Cadence 5140/0091 Cream/Multi 9'2" X 12'9" Area Rug - LAST ONE! Couristan Cadence 5140/0090 Cream/Navy 9'2" X 12'9" Area Rug - LAST ONE! 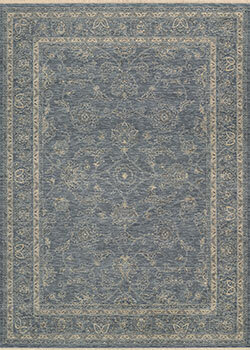 Nourison Twilight TWI22 Blue Grey 8'6" X 11'6" Area Rug - LAST ONE! Nourison Twilight TWI18 Storm 7'9" X 9'9" Area Rug - LAST ONE! Nourison Twilight TWI18 Storm 8'6" X 11'6" Area Rug - LAST ONE! Nourison Twilight TWI13 Onyx 7'9" X 9'9" Area Rug - LAST ONE! 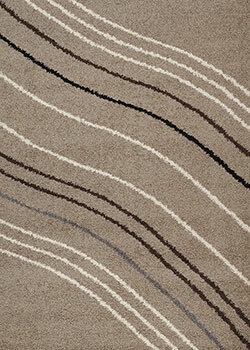 Nourison Twilight TWI13 Onyx 8'6" X 11'6" Area Rug - LAST ONE! Nourison Twilight TWI10 Ivory 7'9" X 9'9" Area Rug - LAST ONE! Nourison Twilight TWI10 Ivory 8'6" X 11'6" Area Rug - LAST ONE! Nourison Twilight TWI10 Hazel 7'9" X 9'9" Area Rug - LAST ONE! Nourison Twilight TWI10 Hazel 8'6" X 11'6" Area Rug - LAST ONE! Nourison Twilight TWI07 Sea Mist 7'9" X 9'9" Area Rug - LAST ONE! Nourison Twilight TWI07 Sea Mist 8'6" X 11'6" Area Rug - LAST ONE! Nourison Twilight TWI06 Bone 7'9" X 9'9" Area Rug - LAST ONE! Nourison Twilight TWI06 Bone 8'6" X 11'6" Area Rug - LAST ONE! Nourison Twilight TWI03 Ivory Grey 7'9" X 9'9" Area Rug - LAST ONE! Nourison Twilight TWI03 Ivory Grey 8'6" X 11'6" Area Rug - LAST ONE! 8'6" X 11'6" BRAVADO PASHA CREAM RG817 238 Karastan Area Rug-Last One!